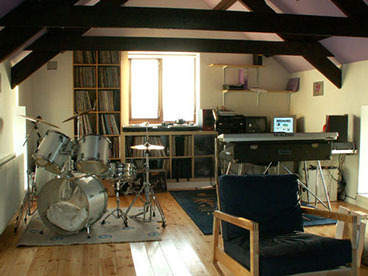 Since 2002, artists from far-flung locations such as Australia, Canada, Portugal, Malaysia, the United States and of course the UK have been sending their audio stems or finished mixes via the internet, Fed-Ex, Royal Mail or carrier pigeon to west Wales, home of Branwen's GoldHill Studio for that quality tweak. From mixing entire albums to mastering drum & bass 12"s, the overall fidelity of the universe has been improved! 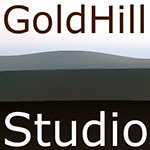 In some situations recording facilities may also be also available at GoldHill Studio - please make contact to find out more. Please use the 'contact' link in the top right of this page for more information on GoldHill's affordable packages or to start discussing your personal needs.